With the aim to boost the entry of women and differently-abled persons in the field of research, the UGC has relaxed its norms. 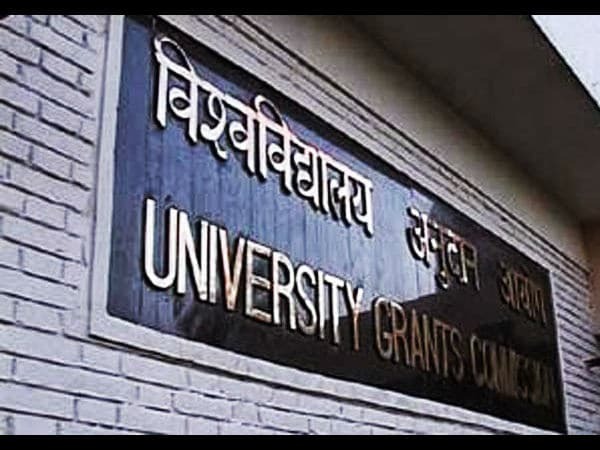 Now, researchers would get eight years instead of present six years to complete Ph.D and three years, instead of two to complete M.Phil degrees. Good news for women researchers do not finish here, as now, women candidates will also be provided maternity, child care leave for up to 240 days in the entire duration of their M.Phil or Ph.D degrees. These relaxations were announced by the HRD Minister, Smriti Irani during a recent press conference, held in New Delhi. In addition, the HRD Minister also announced that in case of relocation of a woman Ph.D or M.Phil scholar due to marriage or otherwise, research data shall be allowed to be transferred to the university to which the scholar intends to relocate. However, it would be subjected to certain norms.